How Far is Universal Goldfields? Goldfields is a residential NA sanctioned layout spread across 32+ acres serene canvas, in the lap of mother nature this area is having high-growth location – perfect to build a weekend home with garden. Goldfields will be a fully developed gated community concept with the best specifications and amenities. So Goldfields will be more than a home - It’ll be a holiday resort. The location of Goldfields offers big and unique advantages. The setting is tranquil, green and pollution-free. 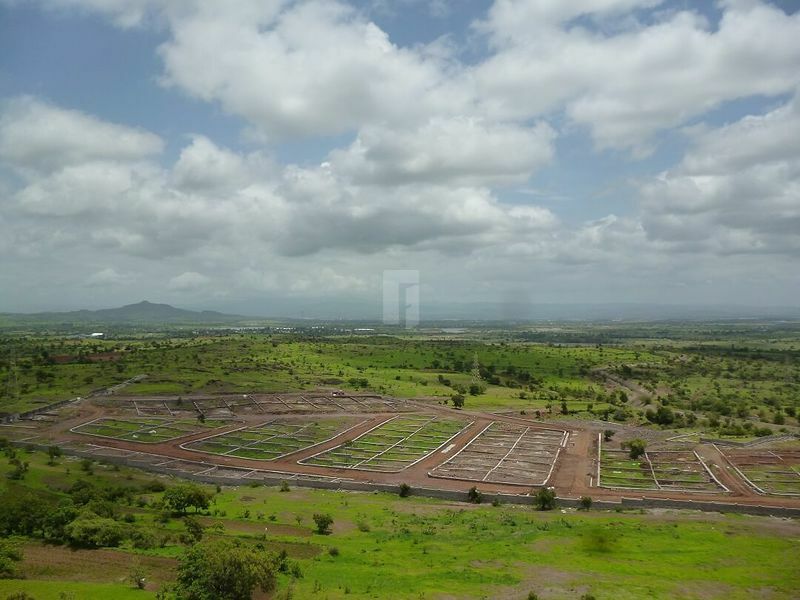 The site enjoys excellent road connectivity and is just an hour’s drive from Pune. It is also close to the tourist destinations of Wai, Panchgani and Mahabaleshwar. In the vicinity of Goldfields, there is Shirwal MIDC and SEZ with their many flourishing industries. The upcoming pune international airport is just a few minutes away from the project. Complemented by the fast-growing industrial, residential & educational development around Shirwal and Pargaon-Khandala will ensure your plot at Goldfields is assured superior appreciation, even in the short time span.